1. Spend an hour with a pro designer and get tips on decorating, paint color, staging for less than $100. Clean & de clutter – you can increase value by as much as $2000 just by cleaning Make Kitchen functional & attractive. Outdoor enhancement. 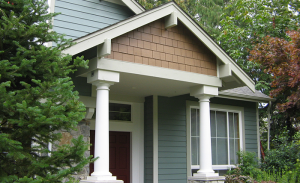 Improve the first impression – replace rapair siding, paint add flowers, mow lawn. Kitchen upgrades to add convenience and style. Indoor systems: repair wiring plumbing, heating, AC, make all needed upgrades. Kitchen improvments including paint, reflooring, replacing cabinet hardware and keeping a classic design. 3. Paint Repair electrical, plumbing systems Siding, is the highest return of all remodeling projects on your investment; either vinyl or fiber cement. Appliance upgrades. In older homes, it’s an investment that saves the new homeowners time and money. Outdoor upgrades including siding and landscaping Add an attic bedroom or an extra bath, even a ½ bath. An extra half bath can add 10.5% to a home’s overall value. Extra Bathroom, adding an extra bath or half bath almost pays for itself. 4. Look around and find inspiring design and upgrade ideas (tv, web etc) Landscape Landscape, and increase your outdoor living area. First impressions are often what sells. Roofs & Windoss, while expensive to replace, buyers expect these to be in good condition. Kitchen improvement including paint, removing vinyl flooring, lighting, cabinet hardware. New Windows and other Green Updates save on utility bills and have good ROI. These include: energy efficient windows, doors, roof, insulation. 5. Cut energy costs, save money now and make it more marketable. Stage the furniture Paint, inexpensive and impactful. Curb appeal! Basic improvments may have the greatest return. 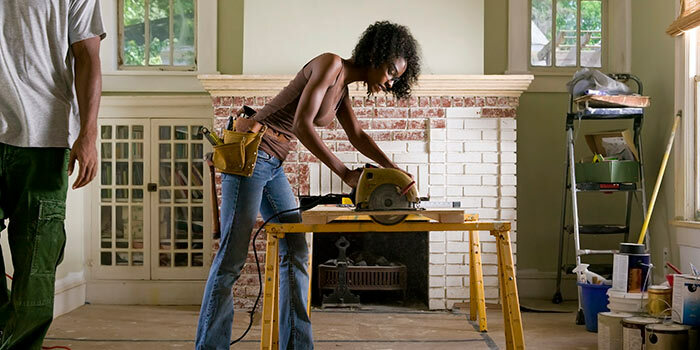 Tackle any problems with home structure, or mechanical systems before other upgrades. Where articles had more than 5 top ideas, they have been combined to fit the chart. All ideas in this chart are courtesy of the source above it. Click on the name to go directly to the original text article.